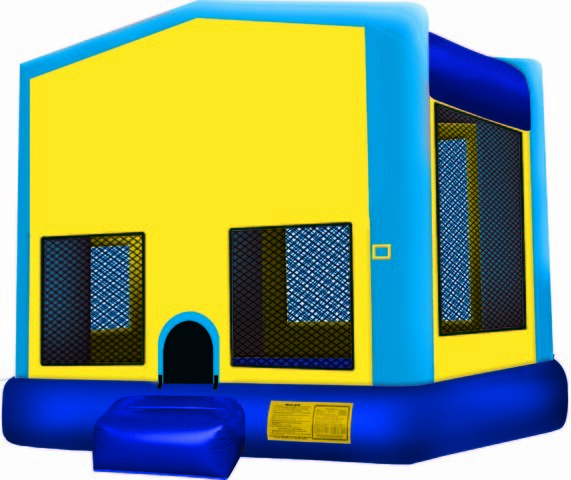 Module House Bouncer Rentals | ChrisAllyEventsandCatering.co Woodstock GA. Rent just as you see in picture orchoose From 100+ Themes availablefor your event or party on this Large Moonwalk. Everything from Happy Birthday to the hottest kiddie trends on television.